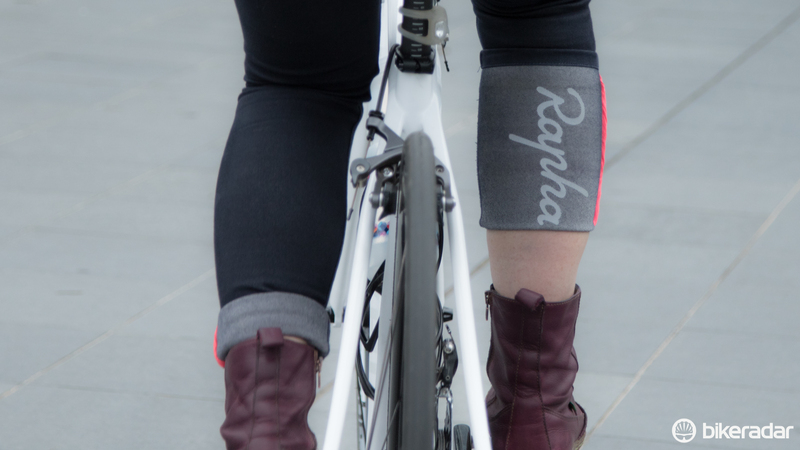 The Rapha Women’s City Collection represents the diverse range of activities and lifestyle choices embodied by female riders, blended with an aesthetic that hits the mark in other social and professional environments. On testing a selection of items from the range for Bike Radar I was pleased to find that the collection also excels in terms of practicality. It was far more durable that we expected too. The Women’s Rain Bomber adds visibility and protection while commuting, but is constructed to keep women warm off the bike as well. Most garments include reflective elements for safer cycling at night and secret pockets for stashing your keys or phone. Head here for our overview and a gallery of additional images from the collection. Images: David Rome for Bike Radar.